No need to search for the original battery...which anyway will be weaker than expected. I use 1200 mAh BL-5C from Nokia, after making the additional wire connection for the +pole. Also, some polishing work is needed to the back of the cover, to make space for the bigger battery. 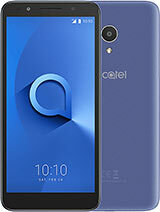 www.Cellatel.com sells the phones, and www.protel.de does too, with world wide delivery. What r u guys talking about? 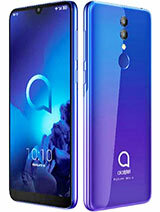 Alcatel produces the best mobile phones on earth. I'm sorry I will the truth of this model. I'm using Alcatel phone since 1990s. From One touch until now OT-C551. 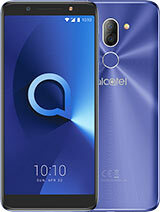 The phone is good, cheap but there is common problem with Alcatel phone is power. There is always problem. All my Alcatel problem is power. So be carefull with this. You will lost your strorage number. This OT-C551 problem is I got lock icon & SOS icon when I switch on after less then 6 month using it. I'm quite frusted. If you want to used it, please consider the problem that I got. Thanks. 1.Does anyone know where to get the full PC Suite for my 535? The official site deleted this phone, and the installer can't get the rest of the files from the server. i dont agree with yopu all.this is an advise to alcatel company. please stop producing mobile because you guys donr deserve it due to worse servise. please stop it ya. is real I THINK ITS MOTO even swivel phone from sony ericsson the motorola is the original take a look to its ANNOUNCED and compare its date MOTOROLA V80 and SONY ERICSSON S700 so? which one is the original? This phone will be cancled soon! I would like to get this for my 10 year old daughter is it too complicated to work for her ? Noways pal, not this phone. I would rather go for the OT-S853. 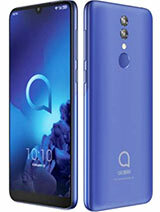 Aye this looks like an Alcatel 565 with some more memory and a new design. 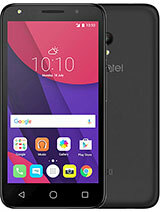 good phone but memory not enough. 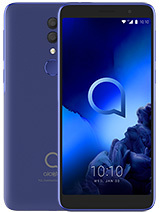 Total of 20 user reviews and opinions for alcatel OT-C551.